The seventh book in the Creation Series is called “People”. Here, children are introduced to the sixth day of the Genesis account of Creation. What God did on this day is described in very simple language. The book is beautifully illustrated throughout with full colour illustrations by Sharon Rentta. 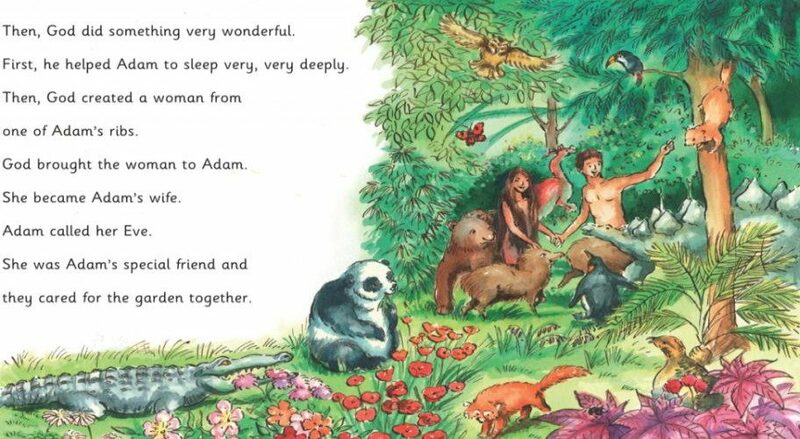 After the story of the sixth day of creation is told, readers are shown Todd, Joy, and Daniel discovering that there are lots of different people in the world but everyone is loved and very special to God. Todd, Joy, and Daniel also learn to care for others as God cares for them. This seventh book, as with the whole series, has been written from a Christian viewpoint. It is intended to be read to 3-4 year olds. 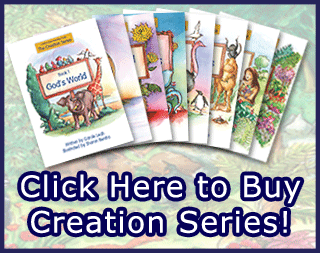 The Creation series prepares children to read and extend their vocabulary. In this book children can develop and practise preparatory skills for reading as well as see the wonder of God’s order in creation.